We are continuing along the path to success. Our number of customers continues to steadily rise: 35,000 customers in more than 100 countries rely upon our email archiving software. We expect to see this figure continue to rise in the future. “Our sales figures and the success of our national and international sales partners speak loud and clear: SMEs are increasingly recognizing the need to professionalize the way they handle email archiving. 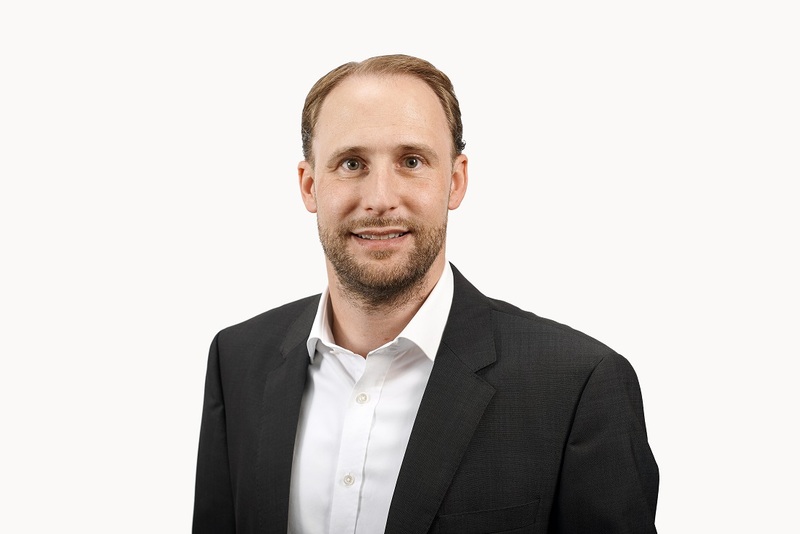 Our certified, legally compliant archiving is easy to implement and operates securely, which has persuaded managers and IT admins to choose MailStore,” says Philip Weber, Managing Director (MD) at MailStore.